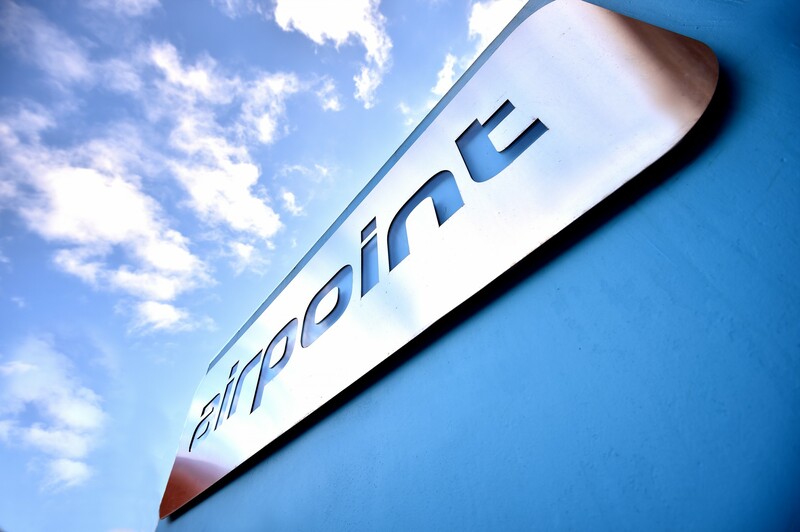 Since taking over as Managing Agent for the impressive Airpoint development, BNS have been working closely with the Board of Directors to increase compliance and safety throughout the building. This has resulted in fire stopping measures being installed throughout, as well as a review of the external wall system. A key cost to the development has been the electricity usage. BNS have been working on ways to reduce usage with more efficient fittings and methods of lighting areas. This has resulted in a project to replace the lighting within the central atrium building with led fittings with microwave sensors. The overall project will be paid for in 6 years due to the savings and efficiencies that are projected to be made and reduce costs for many years to come. The atrium operates an aov system on an always open louvre window system. This results in cold and wet weather entering the atrium which has an effect on the steel work and causing damage to the flooring. We have currently completed a scope of works for the redesign of the atrium and this has been tendered with a view for the project starting next year. This will have a radical change for the space which is currently considered an outside space, but was initially designed to be an internal space.